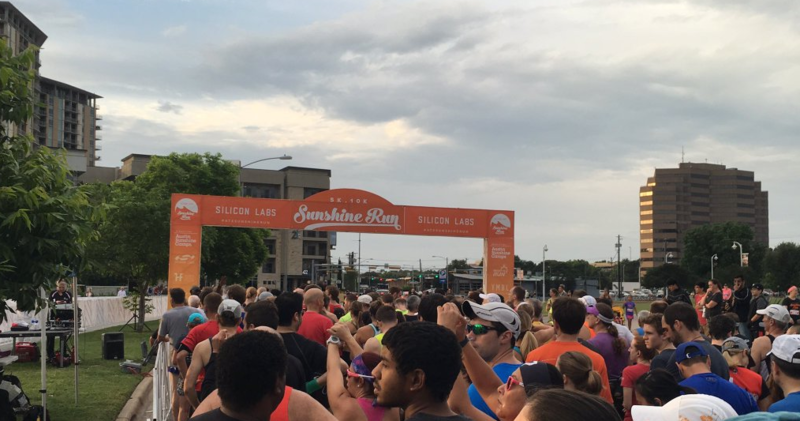 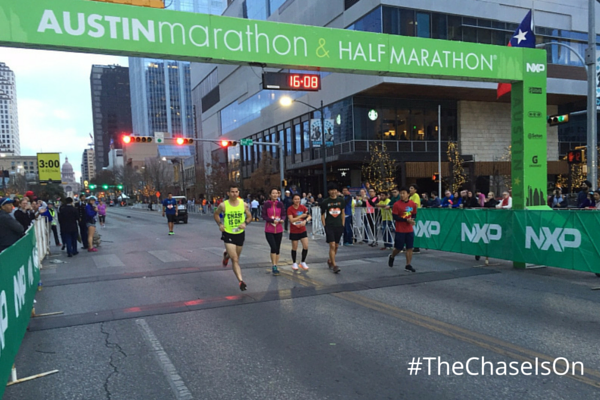 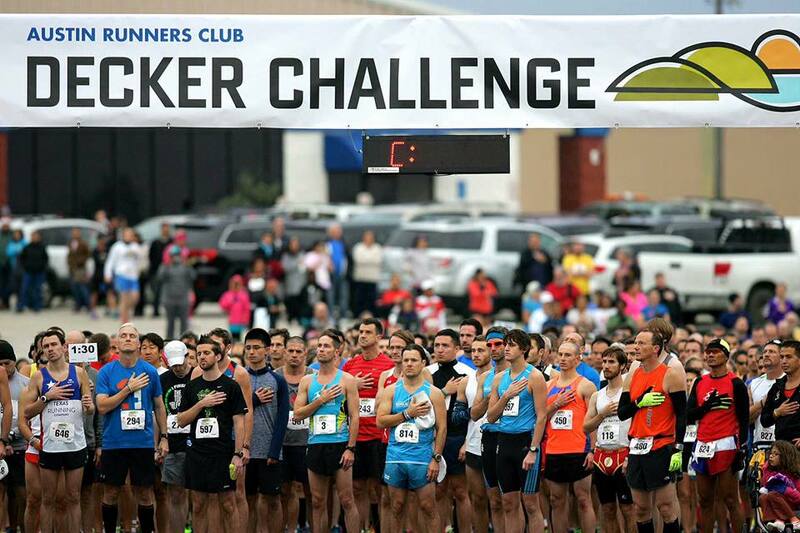 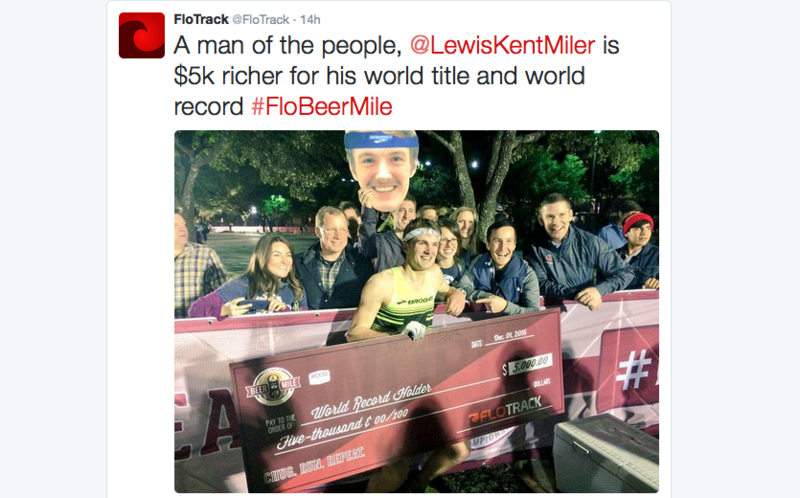 The Austin Gives Miles application process for the 2017 Austin Marathon and Half Marathon presented by NXP is now open. 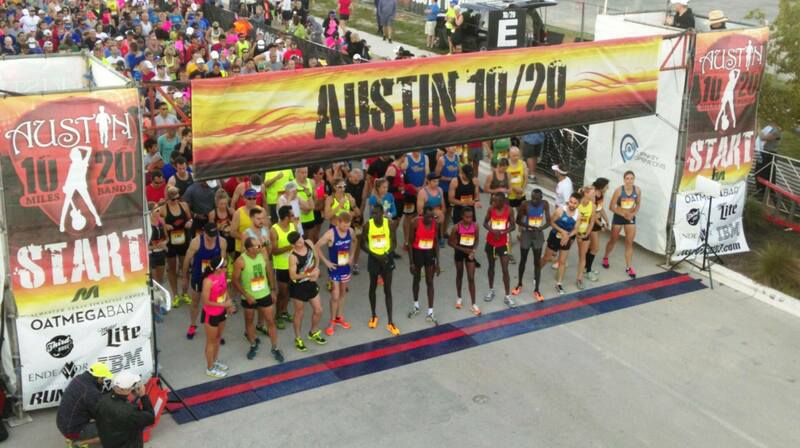 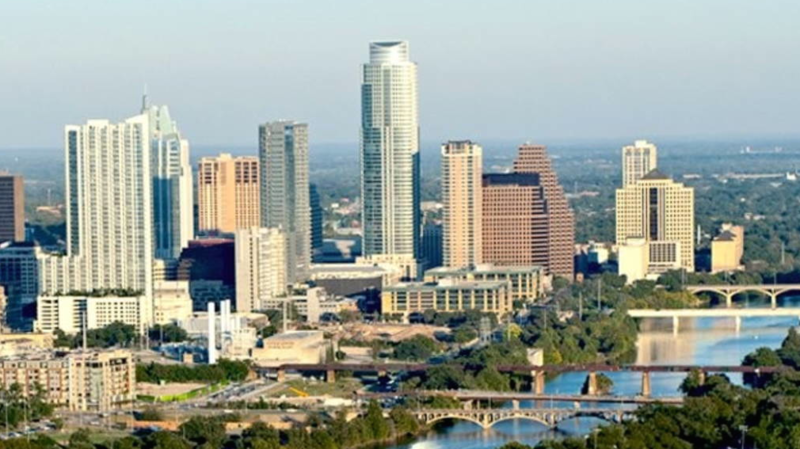 The deadline to apply for Austin Gives Miles is Monday, June 20th. 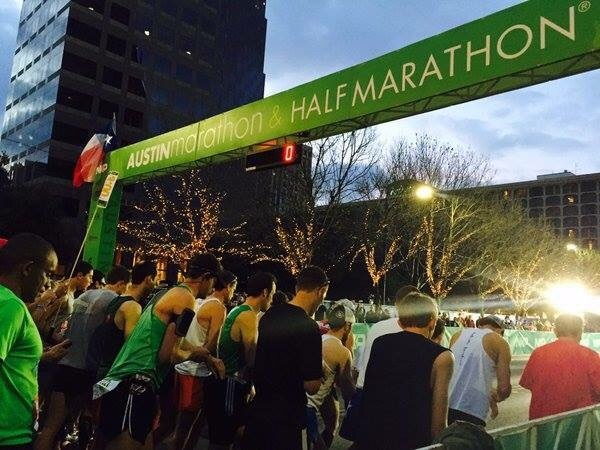 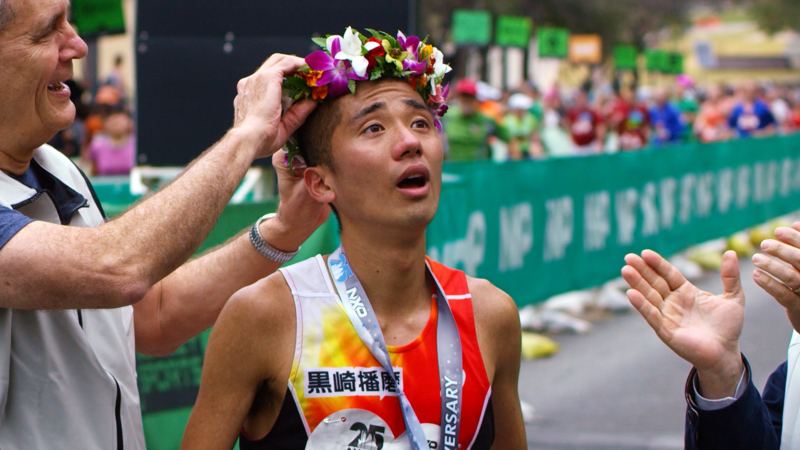 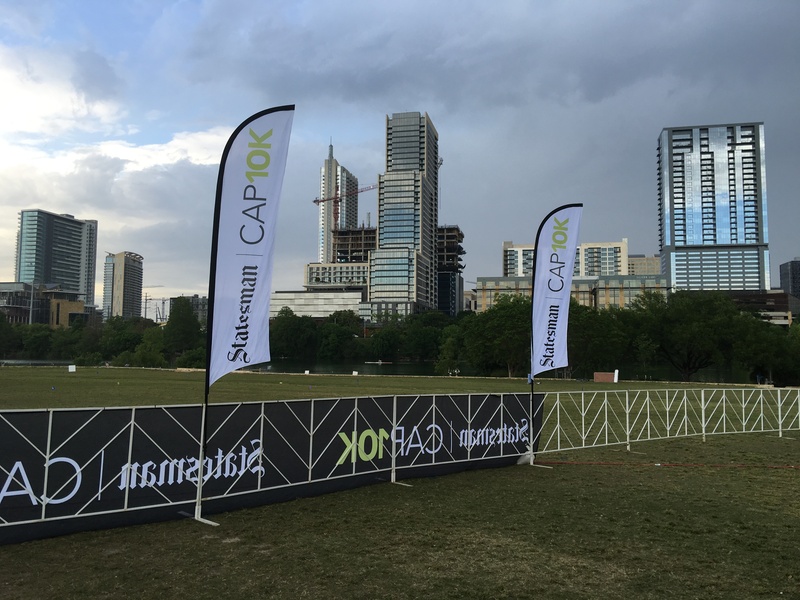 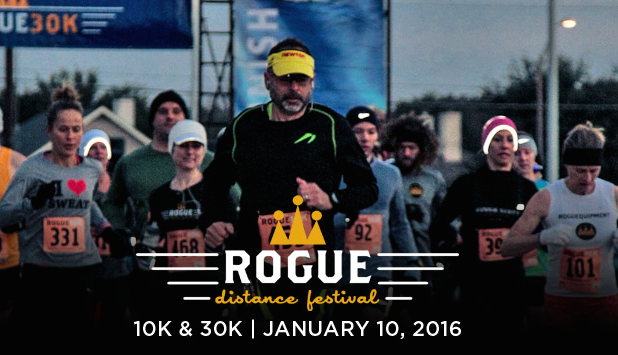 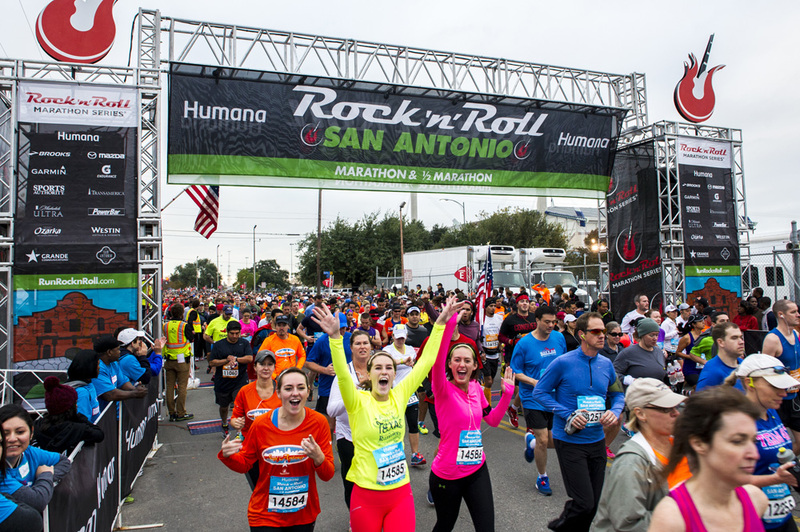 On-line registration closes tomorrow night (January 20) at midnight for the crown jewel of the Austin racing season: The 3M Half Marathon. 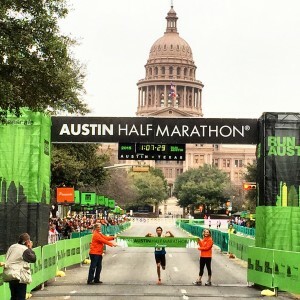 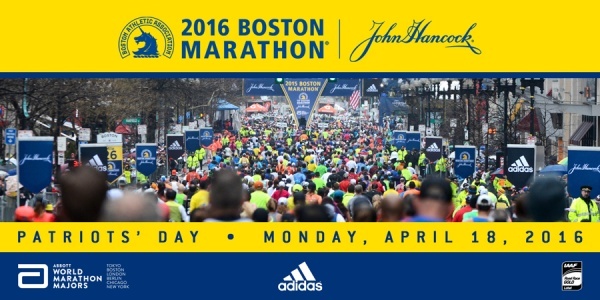 Long recognized as one of the top half marathons in the country, 3M has earned national recognition due to its fast, north-to-south course, peerless race organization and over-the-top goodie bag of 3M products. 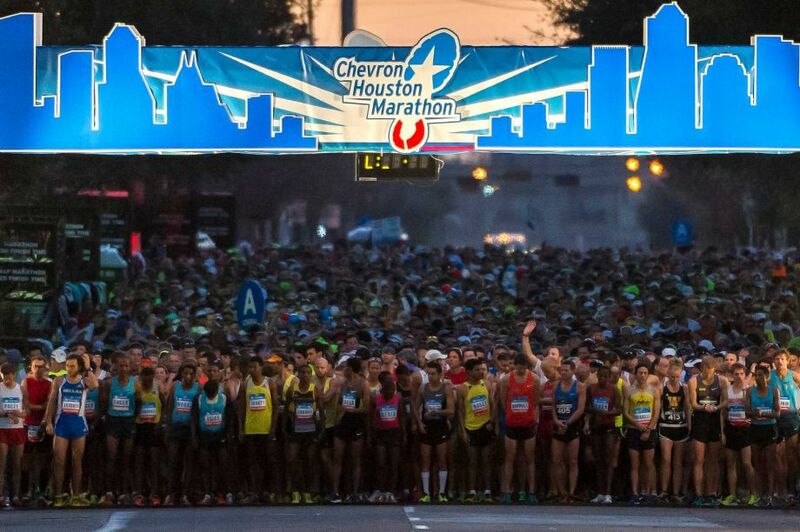 HOUSTON - Austinites were so much in evidence in Houston this weekend running the Chevron Marathon, Aramco Half or the ABB 5-K, that it was difficult wherever one went - expo, starting lines, restaurants - to not run into a fellow Austin runner or clumps of them. 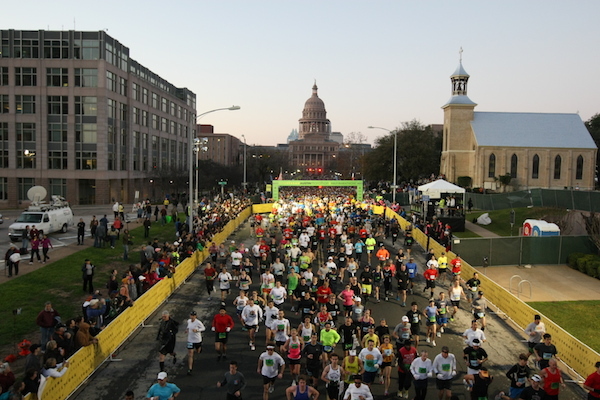 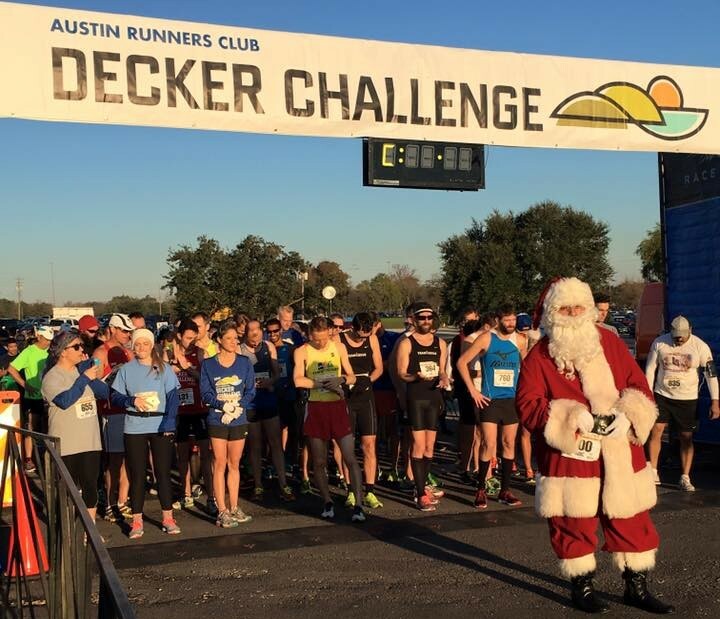 Every training group from Austin was well-represented with herds of Gilberts Gazelles, Rogue Runners and other groups cruising around downtown. 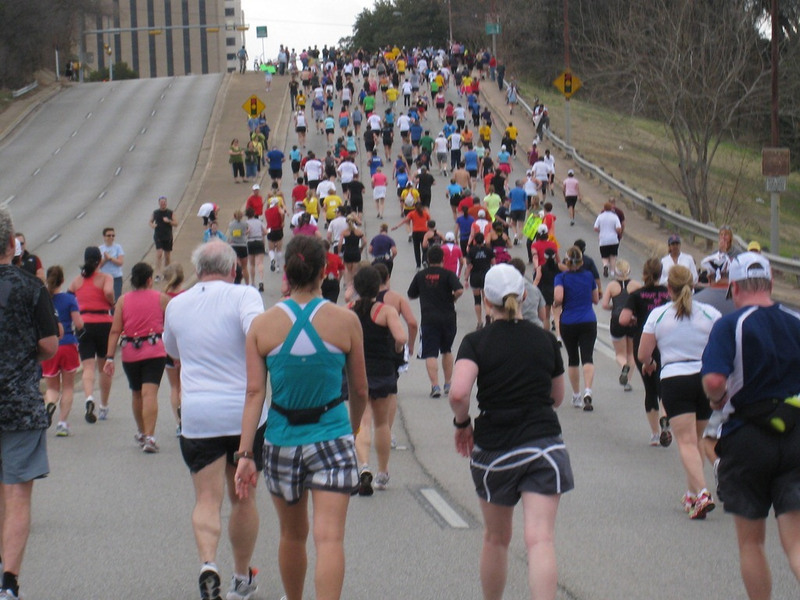 There's no better way to kick off the New Year than with a run on New Year's Day. 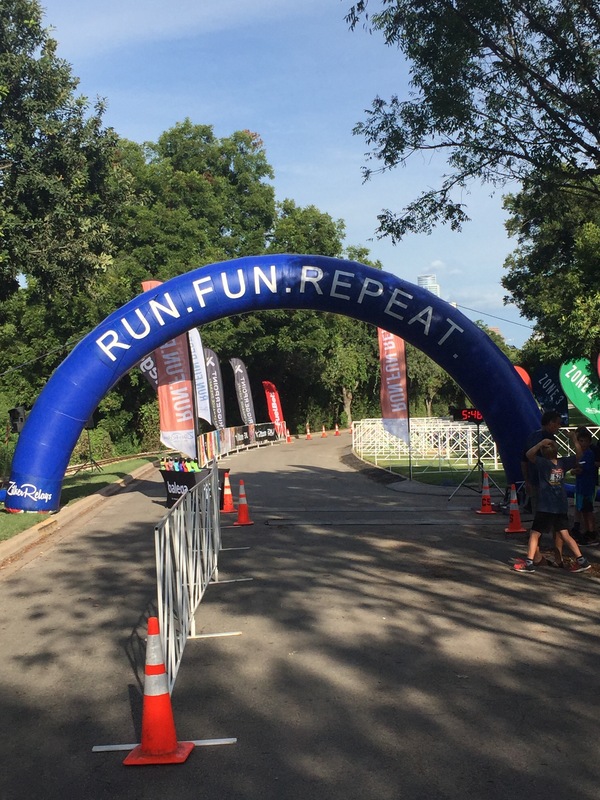 For 19 years, that meant the RunTex to RunTex run but that's been dead and buried for a few years. 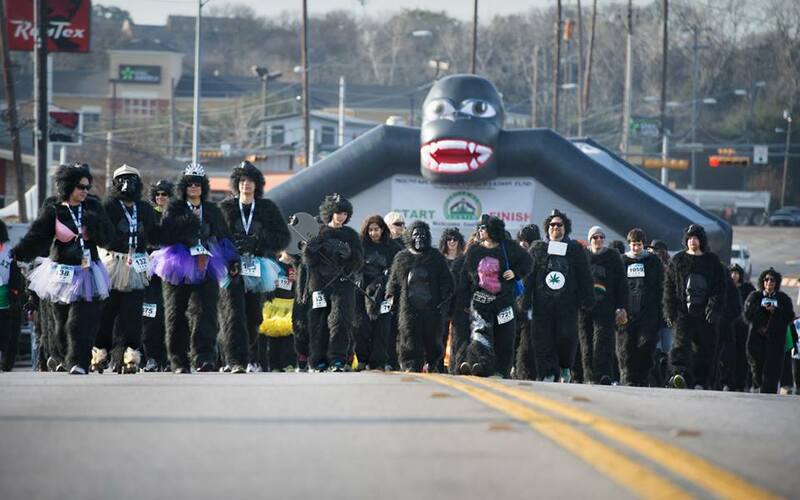 Fortunately, Rogue Running stepped up to fill that void with its Third Annual Black Eyed Pea Run.